A lot of people don’t like going on camera. These feelings are not atypical. There’s nothing unusual about camera shyness. Yet, it’s easier to captivate an audience with a friendly mien, with a pleasant air. That means you must explore other avenues of adding usefulness for your customers. Here’s how to make valuable YouTube videos without revealing your identity or exposing your face. So, you plan to forego showing your face. That means you need a robust intro. First impressions matter. 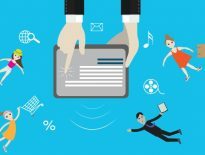 A great YouTube intro exposes your brand to customers. You want the introduction to be a positive one. The first minute is crucial, of course, but it’s worth your while to put maximum effort into the full first two minutes. That’s because 60% of viewers will stop watching after two minutes. Outsourcing the work makes a lot of sense here. You don’t just want an intro. You want an intro that will impress. It’s best to leverage people who have spent dozens of hours making intros. They can make an intro that will stand out. 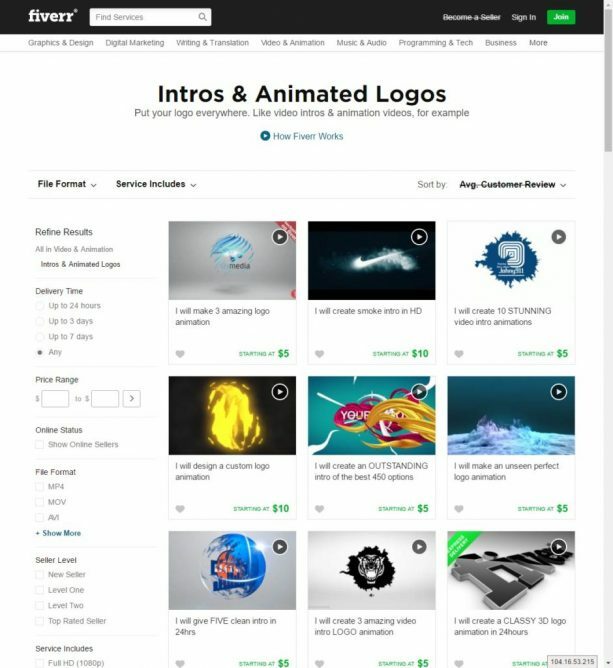 Fiverr allows you to buy awesome intros for $6 ($5 + $1 processing fee). 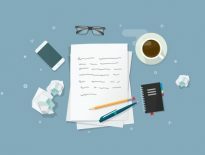 The best way to get the most out of Fiverr is to know what you want. That’s why you should take a look at a video of the best intro templates. It’s a fantastic place for inspiration. Fiverr specialists have spent hours making intros. This is an economical and robust solution. Some people like to do it themselves. You can use open source software like Shotcut. The software looks pretty similar to Windows Media Maker once you hit the playlist and timeline buttons. The software has mixed reviews, but its similarity to the beloved discontinued movie maker is reassuring. If you aren’t showing your face, you have to keep people entertained. How can you do that? One way is to offer a slideshow of appealing images in your video. Yet, you can’t use any old image on the web — even if it’s in a video. That would be a violation of fair use laws. Of course, YouTube doesn’t enforce image violations as much as audio or video violations. Still, it’s better to be in the clear when it comes to copyright. That leaves you with a question. How can you provide value with images? 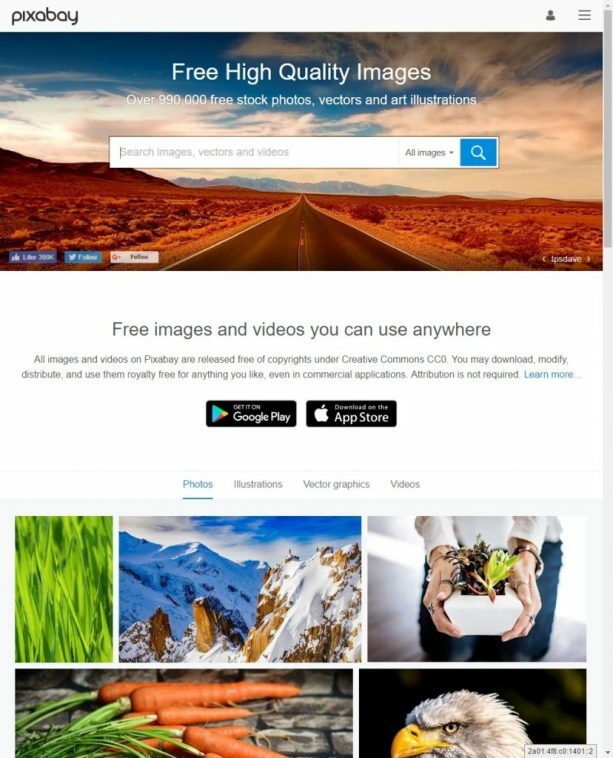 One choice is to go to a website like Pixabay and download images. The images on Pixabay are typically CC0, meaning they are copyright free. Yet, CC0 images have their limitations. For instance, it’s difficult to find CC0 images for niche content. Also, good CC0 images are often used all over the web. You’ll make more of an impression on your users with fresh images. One way to grab original images is with Canva. Make a free account if you don’t already have one. Here are the easy steps to making alluring original images for YouTube. Click on the green button that says “Create a Design”. You’ll see a bevy of choices under popular design types. The first few choices are social media, presentation, poster, etc. Select presentation, as the dimensions are closest to a YouTube video. Now you have to form the background of the picture. You have many choices here. On the left side of the screen, Canva has a tab that says “layouts.” As a matter of fact, you should already be here. You can select backgrounds from the layouts tab. The ones labeled “free” are of no cost to you; the ones not labeled usually cost a dollar. You can also use the background text, which is a little simpler, an ideal start for some graphics. Maybe you want a different background picture, one that Canva doesn’t have. One thing great about Canva is that you can upload your own pictures. Click on the upload tab, and upload pictures from your computer. There are countless ways to spruce up your graphic. Do you see the “Text” tab? You can add your own custom text. There are many choices of fonts, colors, and sizes available. You can also use the elements tab. This is where the gold is hidden. You can add free photos, shapes, lines, icons, charts, and much more. These things go better with a plain background, as a busy background may overshadow them. Once you’re done, click on the download button in the right-hand corner. You have multiple options for the format, including JPG, PNG, or PDF. Canva is a way to create attractive designs. Why is that so important? Well, you need to keep your audience visually engaged. When you’re on camera, there’s so much data there for the brain of your viewers. Your facial expressions show emotions. You may show humility, pride, confusion, joy, and much more in one brief video. When is screen capturing software superior to other graphics? When you’re making tutorials. Showing people how to do internet tasks with screen capturing software provides many benefits. 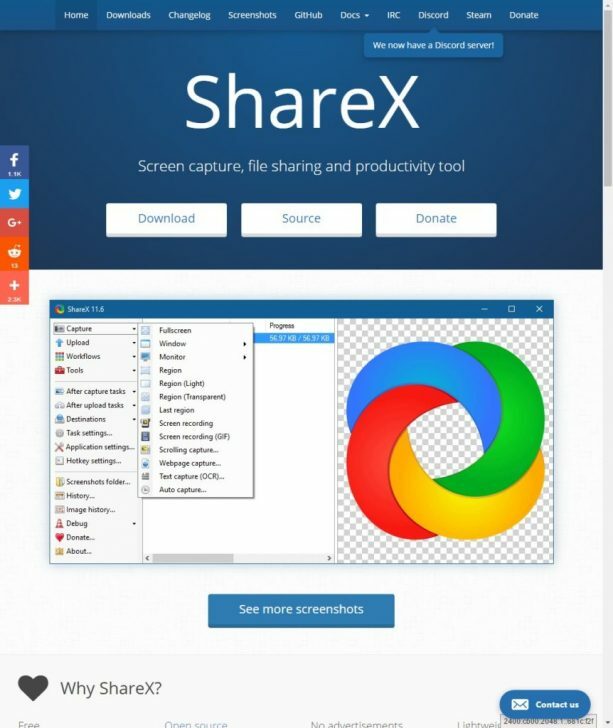 You can download Screen Share X on their website. Here are some simple tips for the software. Open up the software. Look at the left-hand side of the screen. There are a list of options. The first ones are capture, upload, workflows, etc. Click on capture, and another drop screen will open to the right. There is an option here called window. You can get a fullscreen picture of any window with this. 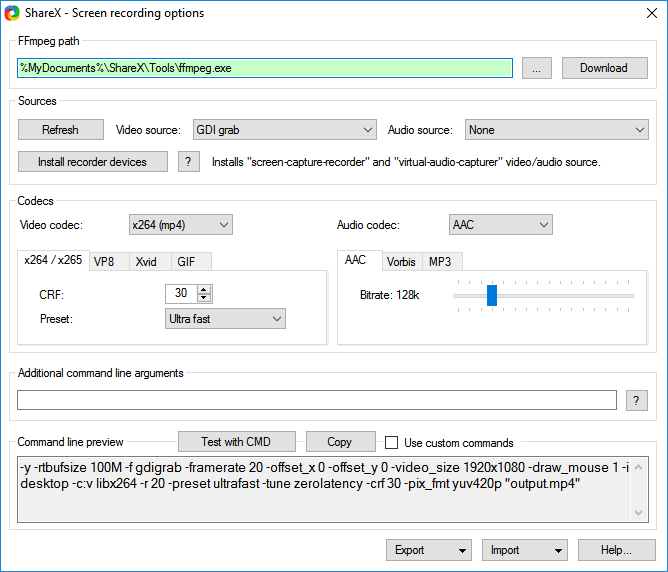 The screen recording option is for recording video. If you’re missing the ffmpeg.exe, you can’t record video. Accept the prompt, and download it to continue. Do you want to record audio while taking your video? This would add value to your recordings. Locate the audio source button, and then you click on Microphone (High Definition Audio). Here’s a screenshot. Screenshot software is powerful. You can use Canva graphics and Share X screenshots in the same video. It’s not one or the other. You don’t need to show your face to make a great YouTube video. What you need to do is to create a visual feast for your audience. One great way to end your video with a bang is with a nice outro. Again, Fiverr is a good place for this. 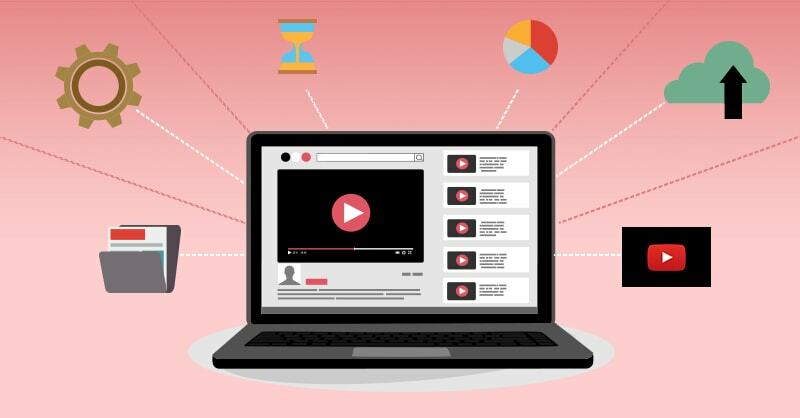 Provide value through the whole video. Your audience will notice.